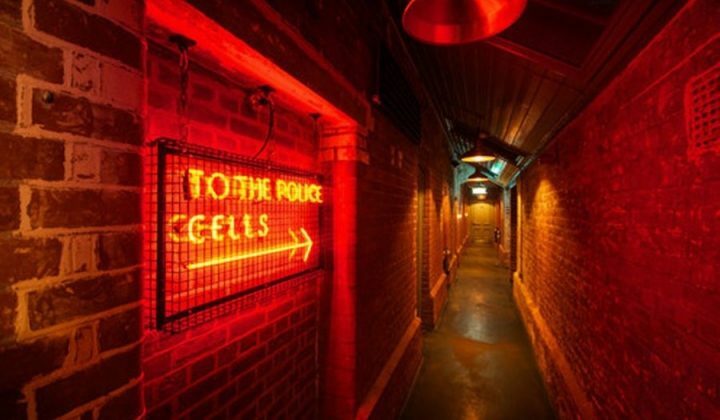 Get your chops around (excuse the pun) the best places in Norfolk. My friend was a vegetarian in the early 1980s. Aged 11, she would invariably order just chips in restaurants and became a dab hand at making her own ‘burgers’ using a packet of soy bean mix and an egg yolk. She was considered something of an oddball. Today, things couldn’t be more different. More and more people are choosing to live a meat-free lifestyle, including several celebrities who claim that they feel more energised, have cleaner skin and can keep the weight off easier. In 2007, there were over just 150,000 vegans in the UK; today that number is 500,000, making it one of the fastest growing lifestyle movements around – we even had National Vegan Day recently. But this isn’t a trendy fad, with real benefits to rave about – the cows will definitely thank you for starters. A new addition to the city, The Tipsy Vegan is Norwich’s first dedicated vegan restaurant, and is the perfect spot for weekend brunch or late night cocktails. 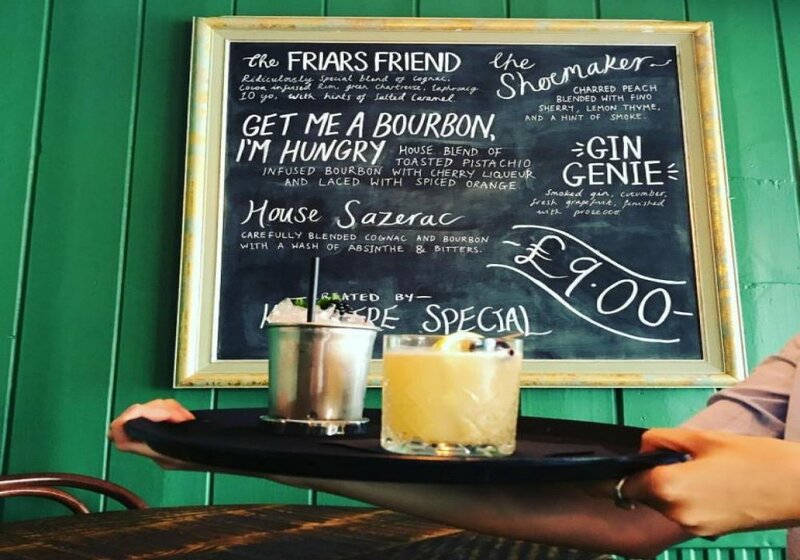 They have a menu of hearty, delicious meals that are all completely vegan; they’ve even re-invented classic cocktails to ensure they’re totally vegan, too (that means no cow’s milk for starters). 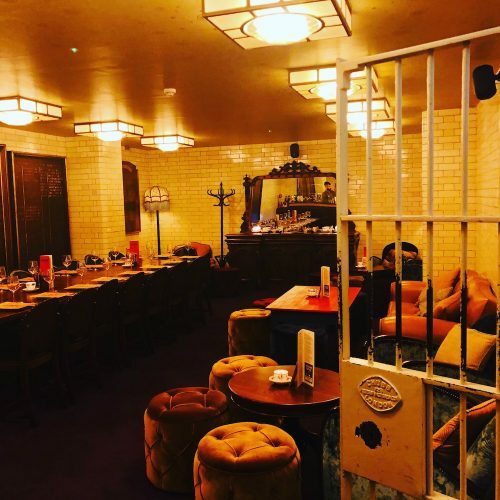 There’s also a wide range of spirits, beers, wines and mocktails to whet your whistle while you browse the menu of pizzas, wraps and small bites. Wild Thyme is tucked down an alleyway opposite Norwich market, and has been a favourite amongst locals since opening in 2013. 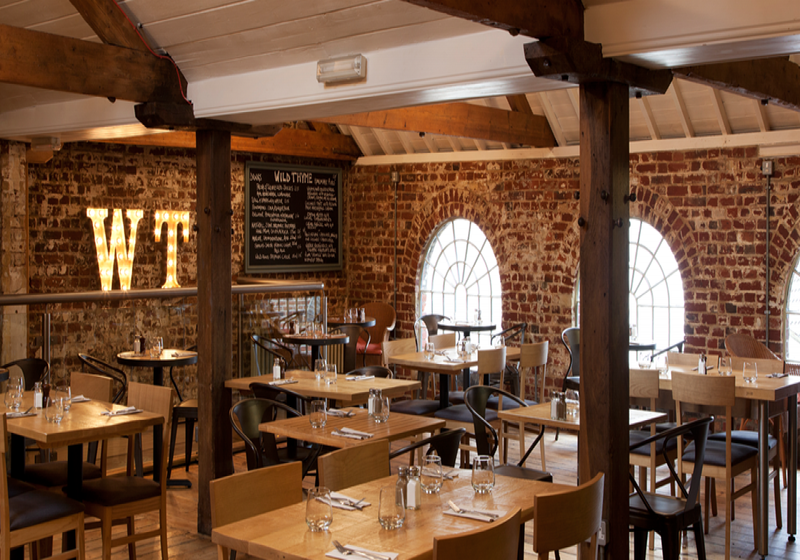 Head upstairs and settle into the cosy room with its exposed brickwork walls and iconic ‘W’ and ‘T’ in bulb lights. Staff work hard to produce creative, tasty dishes made from fresh ingredients – think homemade hummus, soups, risottos and Pad Thais. Despite being vegetarian, there are vegan and gluten-free options, too, as well as a range of organic, vegan wines, beers and ciders. Located in a charming courtyard, Amandines has served vegan and vegetarian food for over 28 years, making it something of an institution amongst locals. Welcoming and bright, staff are always happy to make recommendations if you’re stuck for inspriation. There’s an attractive glass-covered courtyard outside which is heated via a wood burning stove come winter. And the menu? Home-cooked, fresh, seasonal… There’s live music, too. 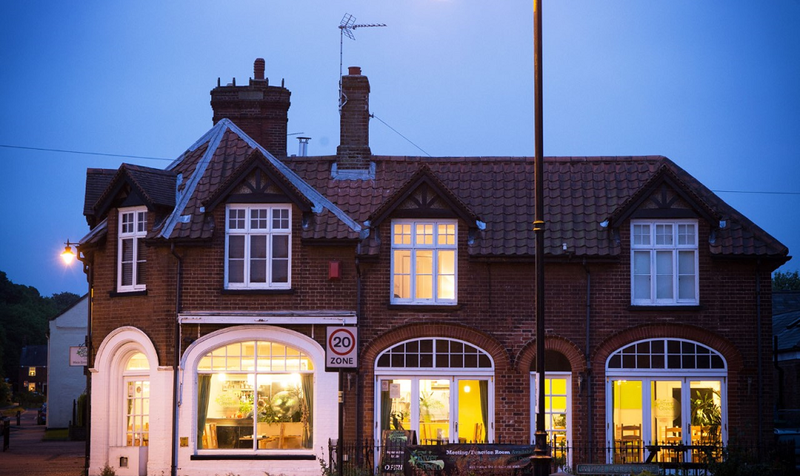 This quirky vegetarian café has plenty to offer, including artisan coffee by local favourite Grey Seal. 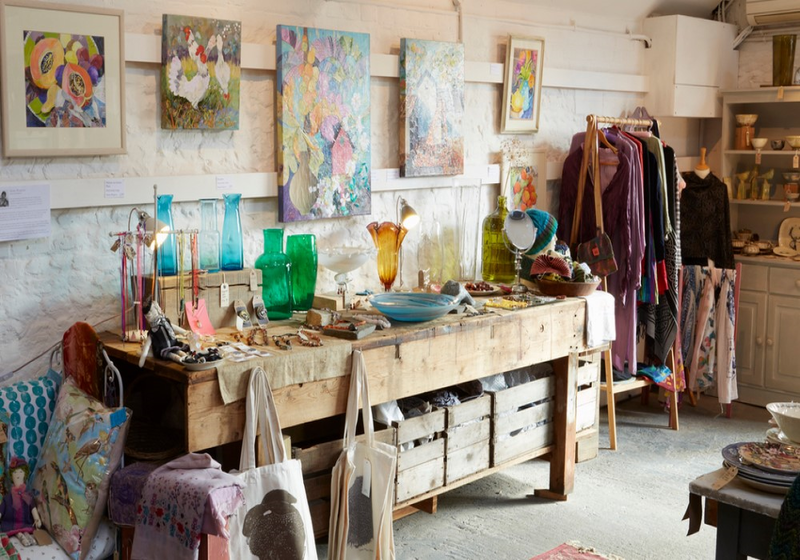 Not only does it have a delicious variety of meat-free meals, there’s a gallery filled with fabulous pieces by local artists. 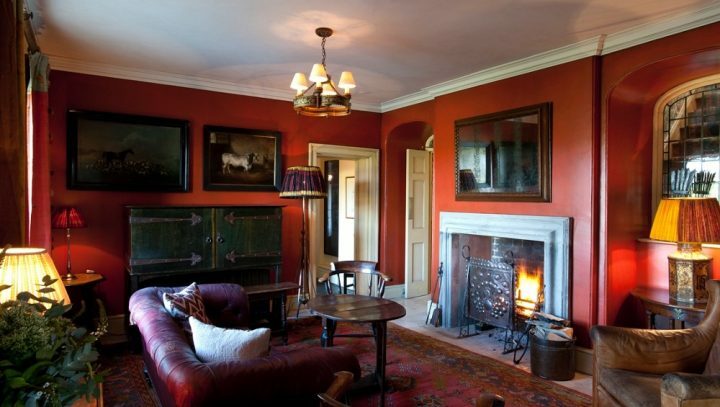 The location couldn’t be better either: situated in the North Norfolk countryside. Why not call in on your Sunday afternoon walk? 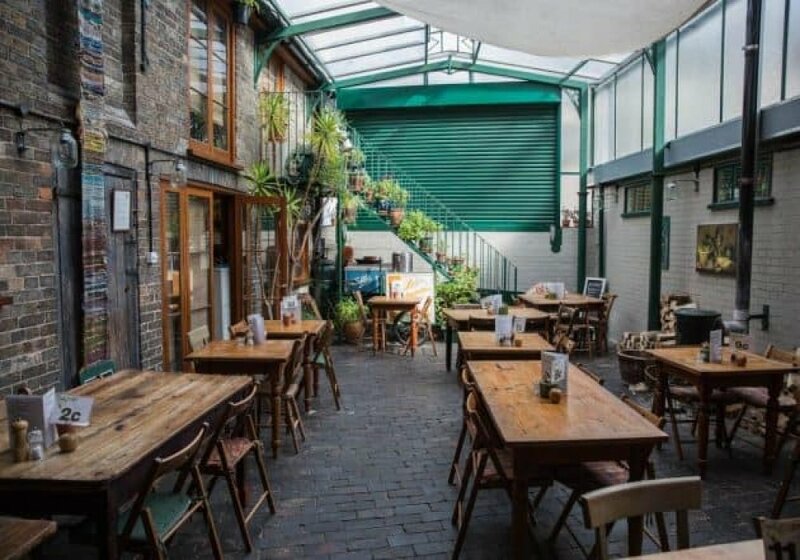 The venue is recognised by the Vegetarian Society and has had mentions in The Sunday Times and The Telegraph – undoubtedly worth a visit. Run by dedicated veggies, River Green has been feeding locals and visitors for six years from its excellent, affordable vegan and vegetarian menu. As well as avoiding meat, they’re environmentally conscious and 100 per cent loyal to local producers. Well the word ‘green’ is in their name. All the staff are passionate about vegan and veggie food and will happily wax lyrical about their favourite dishes until its chuck out time. Hi, they came Third Vicki! Cocktails at the Cosy Club!